Worrying figures show most of the violence against refugee homes in Germany, including life-threatening arson, is followed by almost no prosecutions. In 2015 alone, there were only four convictions out of 222 recorded cases, according to Die Zeit. Die Zeit newspaper has released an alarming report suggesting that violence against refugee shelters is on the rise in Germany with hundreds of recorded attacks ranging from throwing paving stones to Molotov cocktails and arsons. Only a tiny number of such crimes are investigated, and even fewer cases end up in the courts, according to Die Zeit. The main finding by Die Zeit’s investigative team suggests there were 222 violent attacks recorded for this year alone and each of them involved human injuries or the risk of injuries. Of these 222, 93 arson attacks on refugee hostels happened with people inside, meaning that culprits cared little whether people could be seriously injured or killed. But there have been only four known instances when courts convicted perpetrators and only eight cases in which charges were filed. And this despite the fact that 104 people altogether have been injured in the violence – “only by chance with no fatality,” Die Zeit writes. 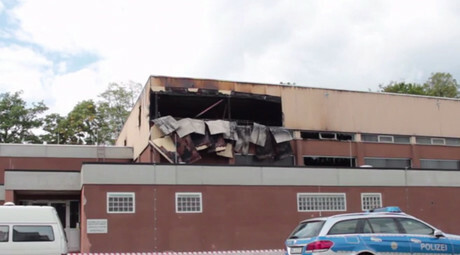 The number of arson attacks on refugee hostels, either inhabited or uninhabited, had skyrocketed by October 2015, the investigation reveals, with the majority of the offenses occurring in the state of Saxony which lies in Germany’s East. Such statistics have apparently not boosted police efforts to prevent or effectively investigate the attacks, according to Die Zeit's study, as most of the crimes are committed at night and in remote areas where refugee shelters are located. Molotov cocktails could be thrown out of passing cars, and the resulting fires often destroy most clues. “In many places in Germany, there is a lack of police personnel to pursue criminals,” Die Zeit investigators write. Europe is experiencing an overwhelming migrant crisis dubbed the worst since the Second World War. 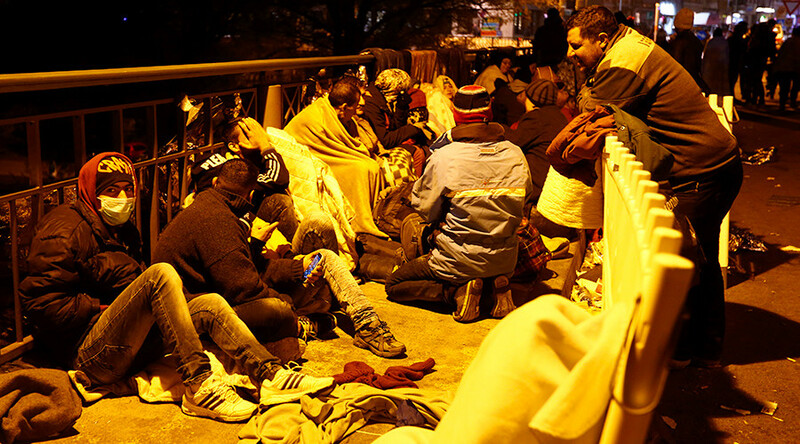 According to recent estimates, in 2015 Germany alone received around 800,000 asylum applications, with comparable numbers expected next year. A considerable part of the German population blames Angela Merkel’s government for its “open door policy,” with others fearing the influx will trigger a rise of right-wing movements and further radicalization of society.